The Northern Design Awards bring together designers, retailers and property developers in a glittering celebration of Northern design and style. We bring the insider track on luxury products and services to the discerning residents of Cheshire, including Alderley Edge, Wilmslow, Hale, Chester, Bowdon, Prestbury, Altrincham and all over the county. The Added Extra is a friendly and professional event management company in Cheshire providing bespoke themes for any event, wedding, birthday or Christmas party. 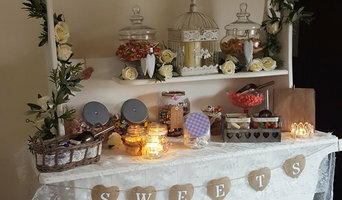 We specialise in bespoke Sweet Carts or Candy Carts as well as Sweet Ladders. We offer fantastic unique rustic 4ft LED letters, elegant white wooden 4ft LED letters as well as LED white heart. We have fancy wedding props for hire such as beer barrels, birdcages, suitcases, bunting, ferris wheels and many more. 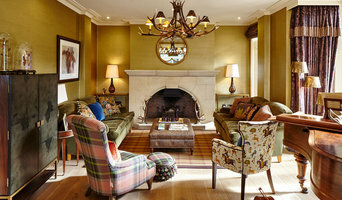 jwc is the north's premier interiors PR and media communications agency. We champion the great work of the fantastic designers, retailers and manufacturers which exist outside of the Home Counties. 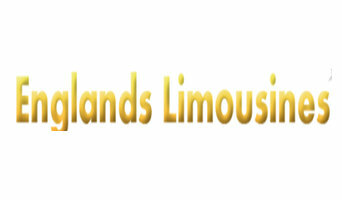 Elite Promo is one of the nationwide promotional field company & staffing agencies in London. Our exceptional talent solution with the creativity & passion will guarantee the success of your business campaign. Lifestyle writer. Used to be Chief Editor of China Design Centre; Senior Editor of PChouse Magazine. Hope to get in contact with designers and artists in various regions. What can interior design bloggers, media professionals and Timperley, Greater Manchester design events offer? Architecture and interior design blogs can not only offer specialist and in-depth advice, but also can provide on-trend opinions, new design hacks, design basics, step-by-steps and all sorts of useful resources for improving or designing your home. You might find that there are interior design blogs run by bloggers in your local Timperley, Greater Manchester area or that they own a home very similar to yours, so you can use them for interiors advice that will cater exactly to your situation. Interior design events and shows in Timperley, Greater Manchester are great places to see design professionals all in one place. You can see mock ups of styled rooms and designer pieces up close, and ask questions directly to the designers. Design events give you the chance to see a huge range of designs and styles up close, all in one go, so you can more easily compare and contrast, and decide what pieces or styles you prefer for your own home. Exhibitions and conferences may also have talks on particular design elements and with certain specialists, such as furniture designers or landscape architects. 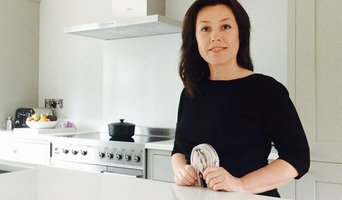 All in all, you can find a wealth of extra design advice and inspiration from Timperley, Greater Manchester interior design blogs, design events, interior design bloggers themselves and media professionals, all listed with contact details and photos of their work on Houzz. Here are some related professionals and vendors to complement the work of bloggers & events: Photographers, Interior Designers, Architects & Building Designers.